Power bacK Productions is dedicated to bringing you some of the greatest underground heavy metal around the globe. Doxa brings you Melodic Death Metal in some deadly grooves that you will want to bang your head to! Their album Aniquilacion expected to be released via Power bacK Productions in July, 2016. 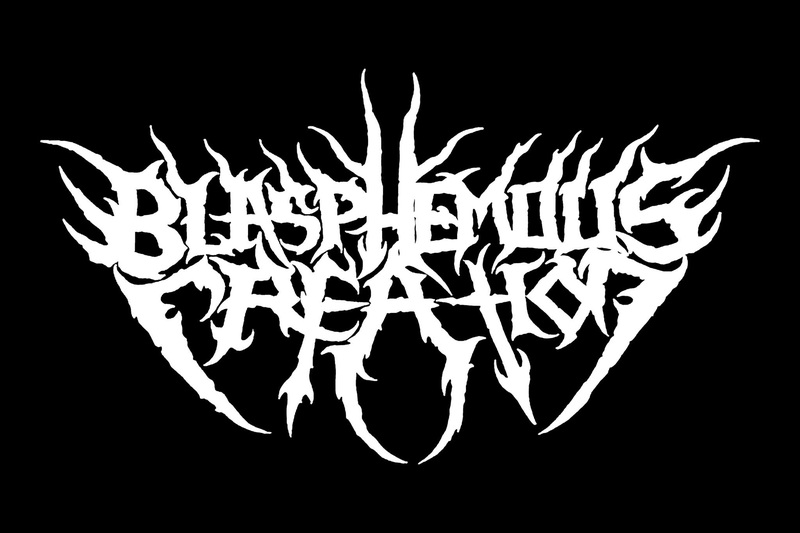 We are proud to present Blasphemous Creation from Reno, Nevada. They're known for their explosive and energetic performances, incorporating theatrics into the stage show to complete the furious onslaught of old school death/thrash metal madness! Check out their most recent official music video "The Conqueror"
Spawned in the hellfire suburbia of Moreno Valley, where Metal is basically dead, these four guys came together through a very long process of handpicking the best musicians in the area to bring real Metal back to Moreno Valley. 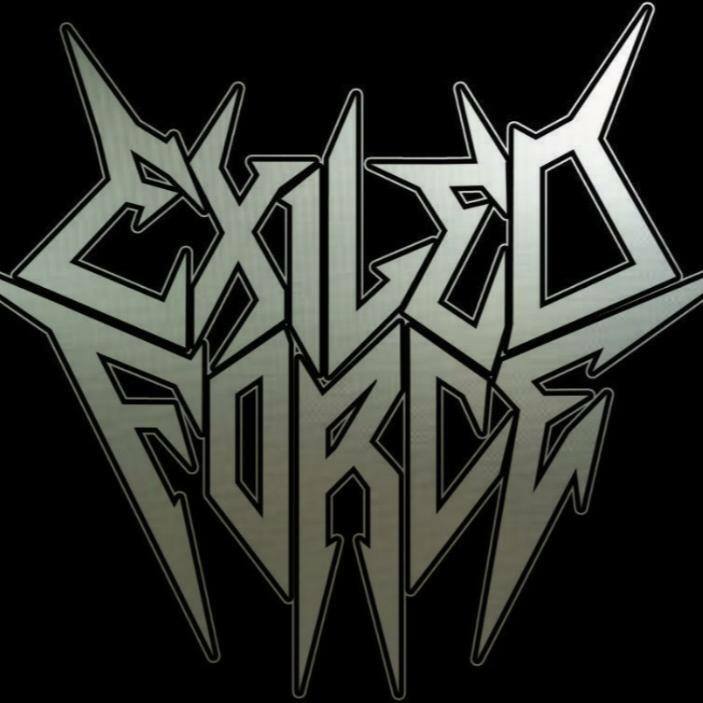 With their unique blend of several musical influences they will not give up until they have taken the Metal scene by storm. New Single & EP "Green With Evil coming April 2016! Knocturnal Maddness is the new no.1 hottest Thrash Metal band in Houston! They have conquered the stages for over a decade, and ready to spread the Maddness with their new self-titled full length album "Knocturnal Maddness" coming March 2016! Knocturnal Maddness merch is now available on our store! They have played in Serbia, Bosnia, Hungary, Croatia and Macedonia… Entering in competitions for the "Exit Festival", "Belgrade Beer Festival", they were also finalists in the Region for the "Wacken Open Air Festival"They also played side by side with the biggest metal names in the region, like Eyesburn, Odd Crew, Ritam Nereda, etc. The album "Power Inside" has made a big impression within their local fan base and has also made a big impression in various regions throughout the US, United Kingdom and Europe. The new 44 Fires is to be revealed soon! A new front man is the spark for the bands new and even heavier sound. Stay Tuned for updates, new single on the way! Founded in Jordan and relocated to Germany, this epic band is making a powerful return with the brand new lineup and frontman of the band, great news will be revealed soon in regards to some new material coming up! 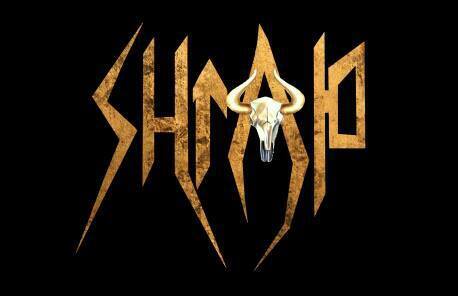 Shrap has a very Thrash Metal inspired sound, this band took a very bold step considering the current popular music culture in India. They participate vigoursly in their local music scene, playing over 100 shows in a year of hard work. Listen to Shrap's newest single "Ready To Die"
Edging Rage consists of a variety of classic rock and Heavy Metal influences, but the main influences for the band are Metallica, Black Sabbath, and Dream Theater. Their debut album coming October 2016 will consist of fast, slow, and mean heavy riffs along with clean guitar melodies, melodic and fast solos, double bass drum beats, and rumbling bass. We are proud to support the music scene of Indonesia, and Dripping Blood From Throat brings true brutality to the stages of Indonesia. Now we bring them to you worldwide! Are you a band that wants to get signed ?